Who should join Women In Film Seattle? 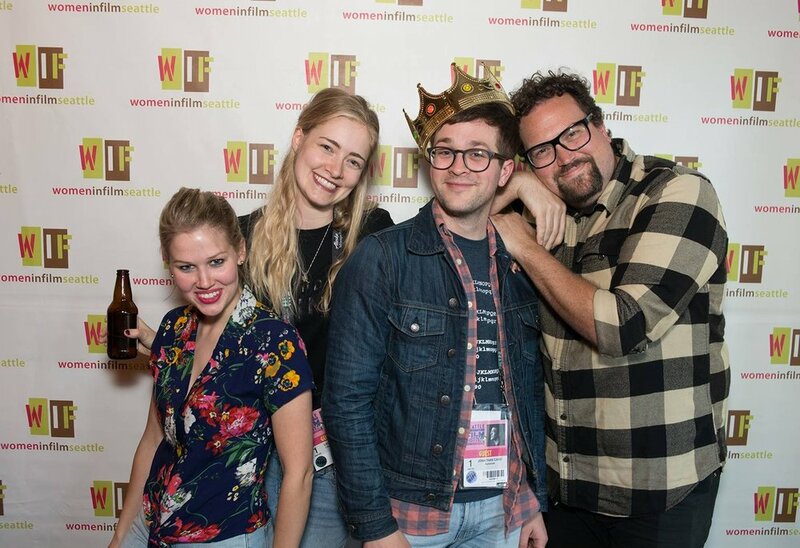 If you are a woman working in the film, video or multimedia business; a man working in the business; a student planning to be a film professional; or a fan of creativity and diversity in this incredible industry, you need to join Women in Film Seattle. For more information on what you can get as a member, visit Benefits & Discount page!